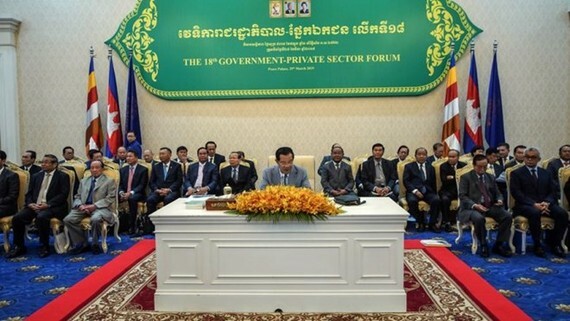 Cambodian Prime Minister Hun Sen has announced plans to reform the nation’s economy on a large scale with a 17-point strategy, aiming to stimulate growth and save the private sector some US$400 million per year in costs. This causes great concern to businesses operating in Cambodia, especially in the textile sector, which is said to bring about US$676 million per year to Cambodia. Concerning the current serious power shortage in Cambodia, PM Hun Sen announced plans to split various types of electricity prices for users, thereby reducing about $0.02 per kWh for industries that hold high investment value.